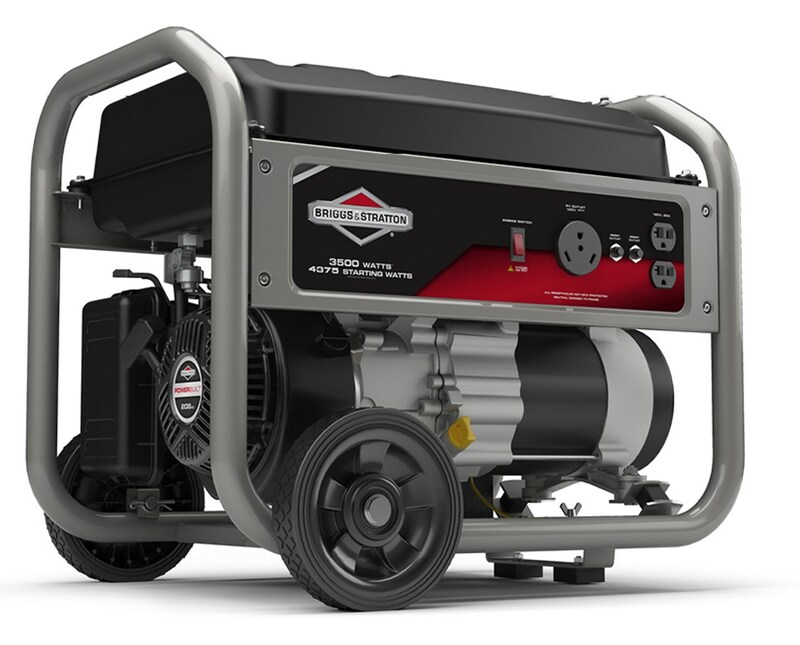 With a multi-featured control panel that includes one RV outlet, the Briggs & Stratton 3,500 Watts Portable Generator is the ideal power backup both at home and while traveling. 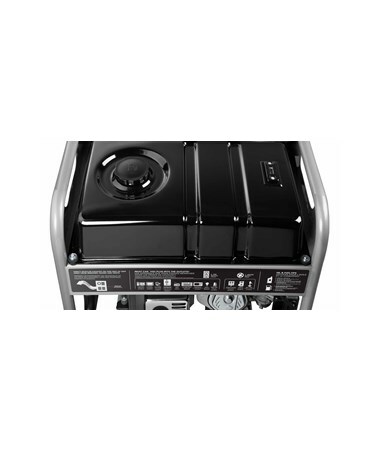 Boasting a PowerBuilt OHV 208cc engine, this 4-gallon metal fuel tank generator is reliable and runs continuously up to eight hours at 50 percent load. 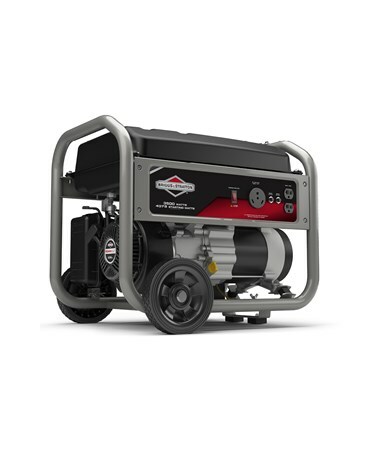 This Briggs & Stratton portable generator with RV outlet has starting watts of 4,375 and 3,500 running watts. 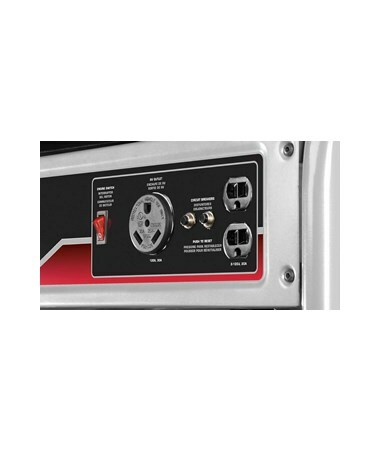 It also features an Automatic Voltage Regulator and Power Surge Alternator which allows the use of multiple appliances at the same time. 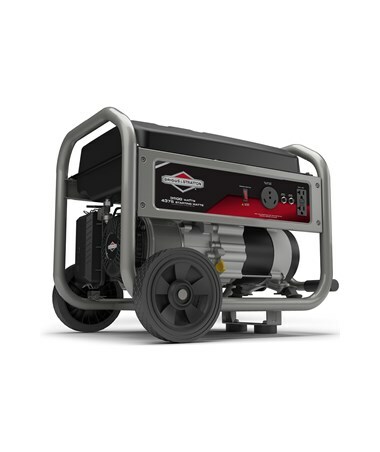 To monitor and accurately track gas consumption, the generator has a built-in fuel gauge and hour meter. 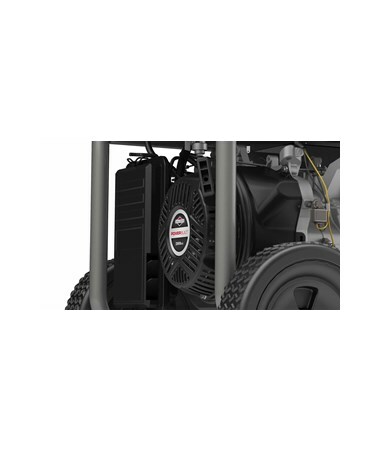 Designed with Briggs & Stratton's trademark features, this portable generator comes with Super Lo-Tone muffler to reduce operating noise and 7-inch Never-Go-Flat wheels with a handle that folds up for easy transport. In addition, CSA (Canadian Standards Association) has provided the safety guidelines for this portable generator. It also runs in accordance with the ANSI/PGMA (Portable Generator Manufacturer's Association) standard for safety and performance. 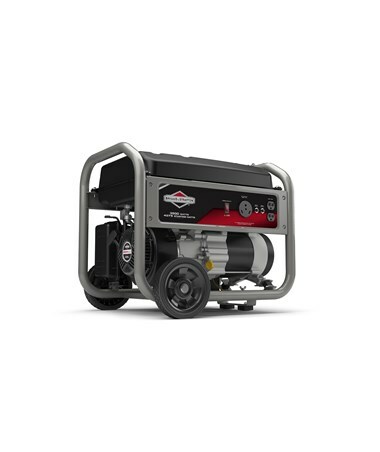 The Briggs & Stratton 3,500 Watts Portable Generator With RV Outlet is available in two models. Please select your preference from the drop-down menu above. CARB (California Air Resources Board) is an agency which deals with protection of the environment specifically, air pollution. Most types of generators use fuel and there are air emissions which are not safe. The agency implements that generators must meet rules and regulations upon examination of the manufacturer and model.